vacation, Longboat Key is your shopping destination. 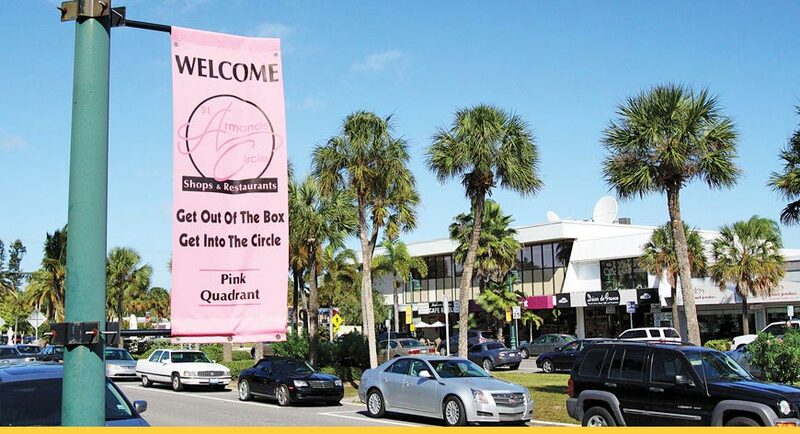 Just across the bridge from Longboat Key lies a shopper’s paradise filled with fine stores, boutiques and gourmet restaurants. This charming Circle dotted with courtyards and tropical flowers boasts more than 130 businesses offering everything from high-fashion clothing to souvenir T-shirts. 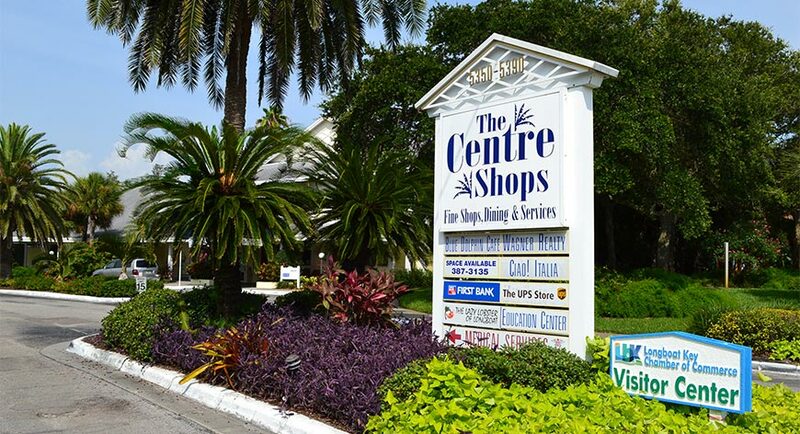 Located to your left as you enter Longboat Key via the New Pass Bridge, you’ll find a shopping center that offers a unique experience. 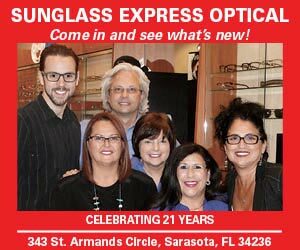 Enjoy the expansive views of Sarasota Bay as you browse at stores, including an art gallery, and grab lunch overlooking the water. 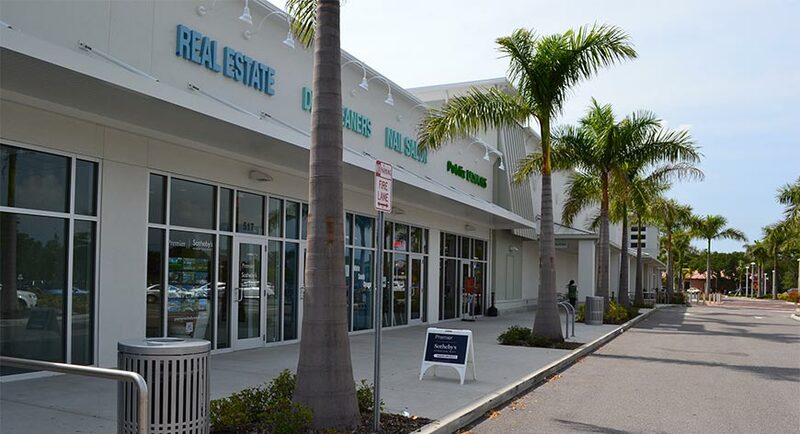 Stock up on groceries, get a manicure and pick up prescriptions and drycleaning at the newly redeveloped Shoppes of Bay Isles. This shopping center is your one-stop shop, with a grocery store, pharmacy, beauty salon and more. The new 49,533-square-foot Publix opened in December 2012. The store is one of three nationwide to be built as a similar prototype— the store includes a hot bar, Pacific wok station and cold bar, plus a wine-chilling station to keep your beverage of choice at the perfect temperature while you finish shopping. Take a stroll through the plaza as you wander in and out of boutiques or enjoy a meal. 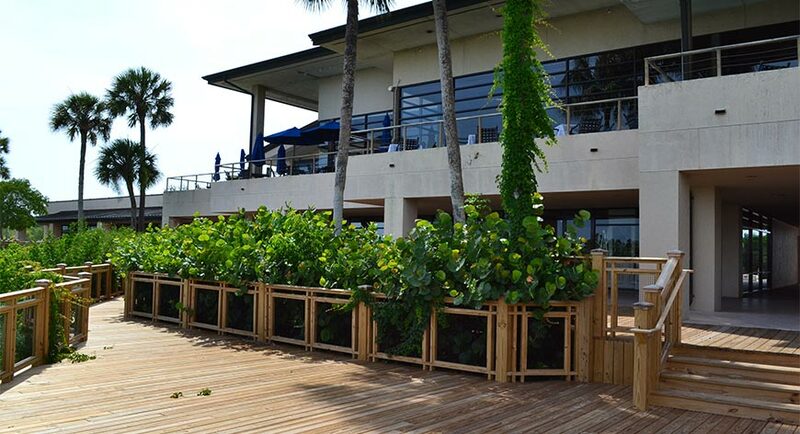 Also located at the Centre Shops, are the Longboat Key Education Center and Longboat Key Chamber of Commerce Visitor Center. 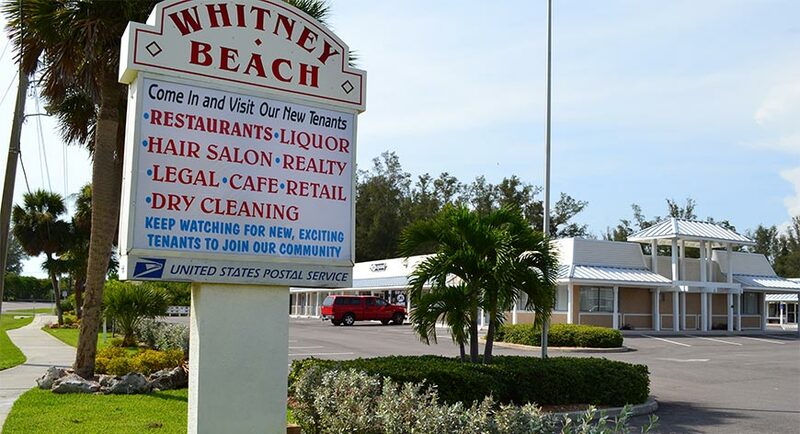 This shopping plaza, located at the north end of Longboat Key, is home to a restaurant, a salon, dry cleaning kiosk and a new liquor store. The shopping center recently underwent a renovation and will likely have new tenants in the near future.